Fetch San Diego is our must-attend conference of the year, not just because of the hours of CE opportunities, but because it takes place in our backyard. With weather like this, it would be a challenge not to head outside and check out the sights of San Diego. As a San Diego based startup, we asked around the office to see what the locals like to do around America’s Finest City – so we can share those secrets with you. A popular spot in the Gaslamp (with another location in University Heights), Cafe 21 is a great place to get the sustainable, gluten-free fare. Our Director of Customer Success, Shona, personally loves the outdoor seating and their brunch menu. Breakfast Republic is one of the hottest brunch spots in San Diego County. While the wait is often more than 45 minutes, the brunch fare is worth it – if planned accordingly. Our recommendation? The Jurassic Pork bacon is amazingly crispy and tastes delicious on an omelet or a bloody mary. One of our Customer Success Managers, Morgan, recommends any of the egg benedicts. Donut Bar is a treat! However, you have to get there early because they close as soon as donuts are sold out. 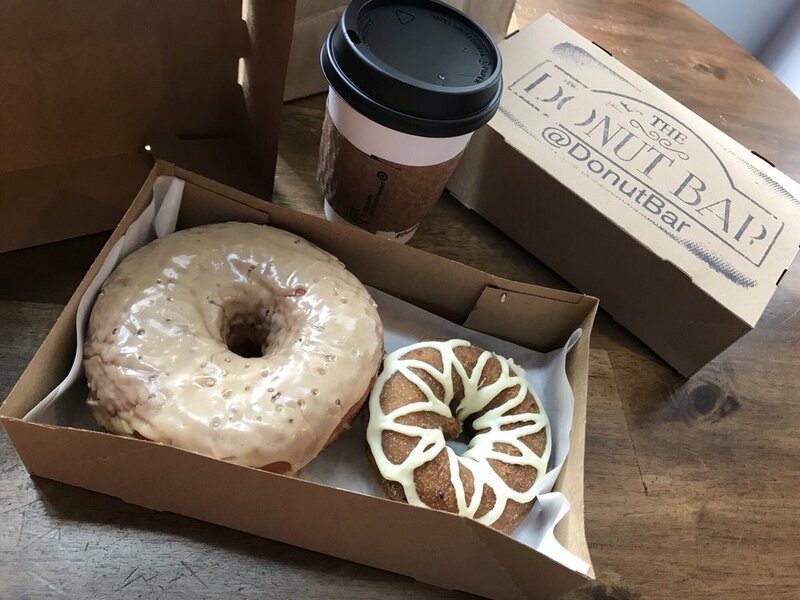 Our team enjoys the donuts here because they’re unique, as well as tasty. Bird Rock Coffee Roasters is one of San Diego’s leading coffee roasters. They take pride in sourcing sustainable, fair trade beans that help provide mutually beneficial relationships in the long run. The result comes out to be some of the crispest, most delicious coffee you’ll ever taste. 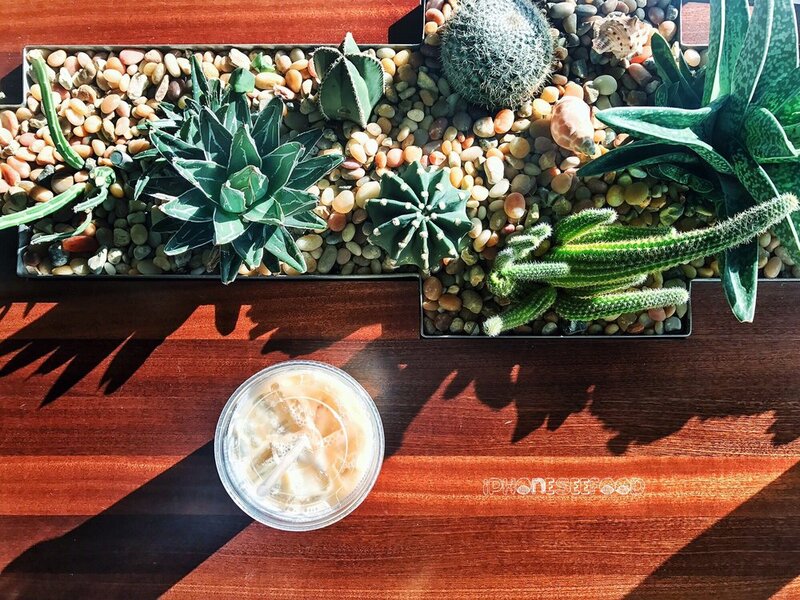 A small location that grew its roots by selling pour-over coffee at local farmers markets, Coffee & Tea Collective focuses on creating a cup that tastes amazing, every time. While not known for the coffee, what The Cat Cafe is known for is their feline experience. The Cat Cafe offers a unique experience where you can sit and hang out with adoptable cats and kittens while sipping your brew. A definite must try, especially for those feline practitioners. An amazing Greek fusion spot with something that anybody would enjoy. Plus, who wouldn’t enjoy a meal that comes with flaming cheese? Mona Lisa is a PetDesk favorite for lunch and for dinner. This small Italian deli focuses on family first – since the establishment is currently on the third generation of family management. Plus, it’s only a couple of blocks from our office so grabbing a sandwich is a breeze. This place lives up to its name. Our marketing intern, Daniel states that it is, “The best fried chicken and chicken sandwiches in San Diego, hands down.” If anybody ever walks in the office with a sandwich, there’s always a crowd of jealous groans that follow. Try it. You won’t regret it. One of the more popular barbecue places in San Diego, Phil’s BBQ has gained a reputation all around San Diego County. Known for their award-winning sauces, Phil’s will definitely help you get your barbecue fix. If you ask Diego, our Sales Concierge, he will tell you it’s the best barbecue in San Diego. 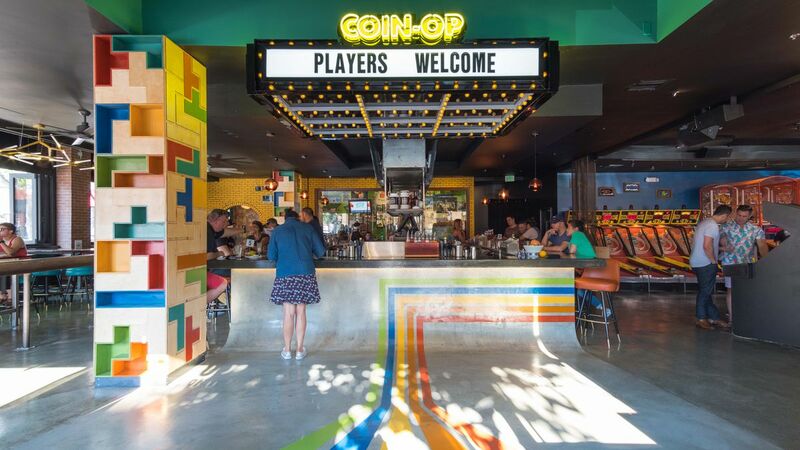 If you enjoy classic arcade games, Coin-Op Game Room is the place to go. With tons of classics, like Galaga and Donkey Kong, paired with awesome drinks, this place is a fun spot to try. The Shout House is a dueling piano bar in the Gaslamp area. All night, pairs of pianists play songs requested by guests all night long. It’s a ton of fun and singing is highly encouraged! Named after two ingredients commonly found in beer and bourbon, barleymash is a restaurant and bar that will offer a large variety of drinks, no matter your preference. One thing that we all love about San Diego is that it is one of the largest producers of craft beer in the nation. Lucky for us, that means there are hundreds of breweries all around San Diego that are experimenting with new flavors and tastes. While some locals may view Mission Beach as “touristy”, this area has plenty of things to do, despite the popularity for those out of town. With fun fair food, carnival games, some beachside restaurants, and a roller coaster – it’s a challenge to have a bad time at Mission Beach. Try going on the roller coaster during sunset. The colors in the sky in San Diego are unreal. If you’re more of an active individual who enjoys taking in natural views, here are a couple of our favorite hikes that we enjoy doing. Potato Chip Rock – A popular hiking spot with a great photo opp. Make sure to set a few hours aside to tackle this one. We’re lucky to work in Bankers Hill, which is walking distance from this gorgeous park that lies in the heart of our city. With beautiful Spanish Colonial Revival architecture, free museums, street performers, hiking spots, and small vendors all around, you can easily spend hours getting lost in this beautiful park. Our favorites? Try out the Museum of Man and the Botanical Garden! You can find a list of all of the offerings at Balboa Park on their website. The PetDesk team will be wandering around the exhibition floor and we’ll have several team members at Booth 332 if you have any questions. Thinking about stopping by? Let us know by filling out the form down below and we’ll save you some free swag! Want some free swag at Fetch San Diego? Man!!! You are the coolest vendors, EVER!!! Thanks, Zulma!!! This is genius! Can’t wait to meet you ladies in person. Thanks Viv, Francine and Shona!